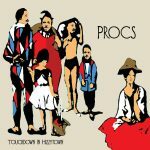 Procs is the main pseudonym that the Swedish musician Mikael Stegman is using when creating music that somehow fits into the Psychedelic trance genre. By adding a broad spectra of influences from several genres on top of his recognizable groove, his music brings the listener on a gypsy-delic journey through time and space. 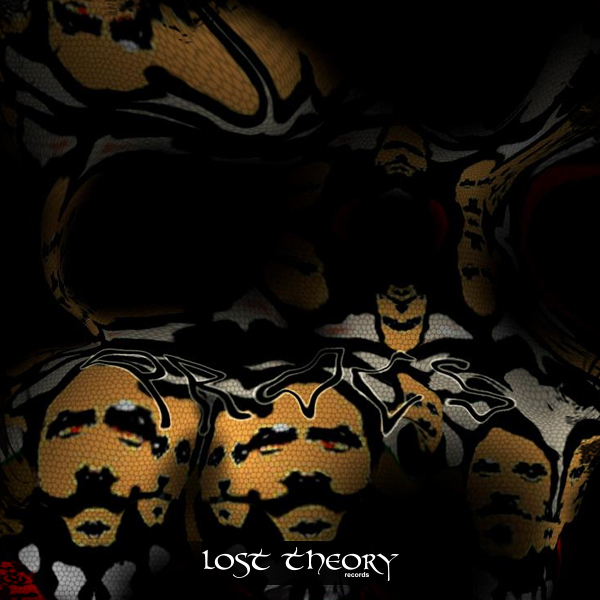 After more than ten years since the first time a Procs creation appeared on a record, his third album “Touchdown in Hizzytown” has been released with Lost Theory Records. Expect some fresh sounding inspirational mind-bending from this magical album!